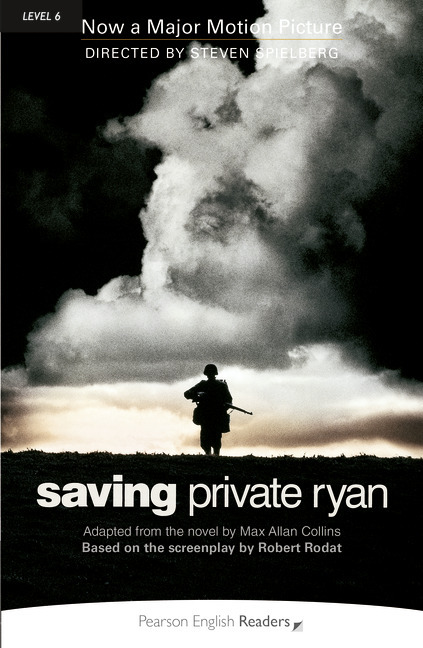 Saving Private Ryan – one of the greatest war films ever made! Steven Spielberg – Academy Award® winner for Best Director! It’s June 9 1944, three days after D-Day. On the orders of the government, Captain John Miller and his men go to look for Private James Ryan. They must bring him home. But how many will survive the mission?